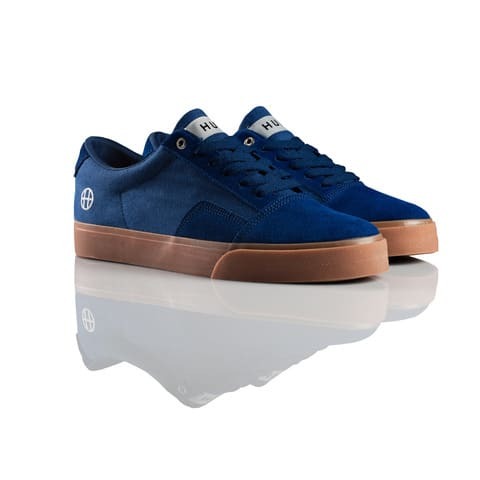 Kicks of the Day: HUF Southern "Navy/Gum"
Cali&apos;s HUF has officially dropped its Fall 2011 collection of kicks. And we have chosen to highlight one of the brand&apos;s more familiar models, the Southern. This new go dons navy canvas on the upper, complemented by a matching suede toe box as well as leather heel padding. HUF branding can be seen in white alongside and on the tongue as it is all laid atop a nice gum sole. 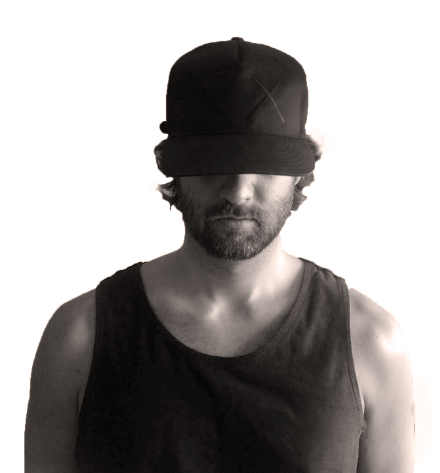 Staying rather minimalistic, per the norm with Keith Hufnagel&apos;s bunch, and we still get down with it. Cop now through HUF for $65.